Directory of Christian Churches in the Philippines - John15 Rocks! 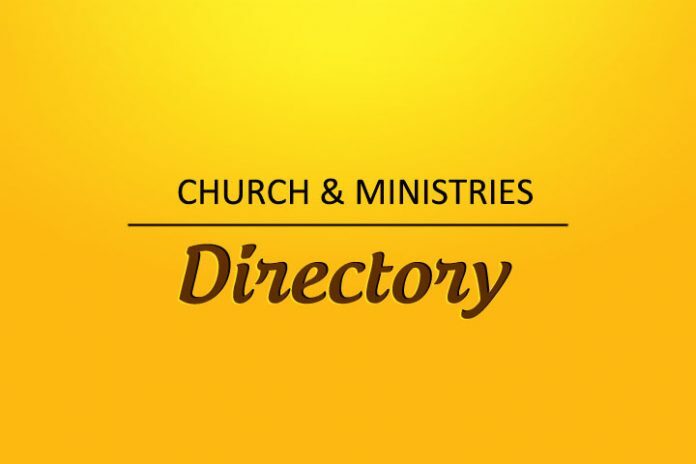 Help us populate this directory: If you are are a Christian-based church or non-profit Christian organization organization, please send us an email so we can include your information on our directory. Want to be listed in this directory? : Please send us an email so we can include your church details on our list of Christian churches in the Philippines.